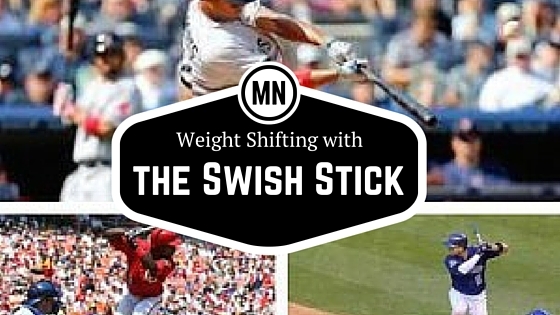 The weight shift is a critical component for the MLB hitter. The transfer or weight shift is what initiates your swing through the timing phase. Your body uses your weight shift to add energy into the system, as well as using the momentum to ensure the barrel falls into the shoulder slot properly. When you hit the ball without a weight transfer it’s called quitting and usually results in weak ground balls in the infield. The weight shift also puts you in position to achieve bat lag and it’s a critical part of your bat staying on a good swing plane through the hitting zone. In this video, I demonstrate the features and benefits of the weight shift, how to maintain your posture, get your body into a good position to hit, swing around your axis effectively and how your levers fire in a sequence that’s set into a rhythm led by the weight shift or transfer.